KIM Jong-un has sent a historic personal letter to Donald Trump and it is making BIG news for all the wrong reasons. 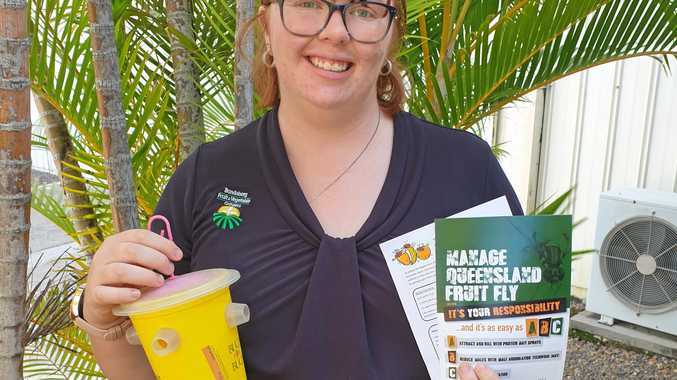 The Sun reports that while political commentators wondered what was actually written inside the envelope, many were also asking why was it so huge in the first place. 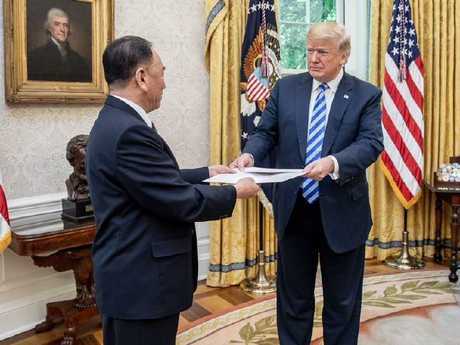 North Korean official Kim Yong Chol hand-delivered the overly large letter from the "Glorious Leader" to the US President at a special ceremony on Friday. The Republican leader promptly described the massive message as "very nice" and "very interesting" during a meeting in the Oval Office. However, when the White House released photos of its delivery they quickly sent social media into meltdown. Many are now asking will Trump - who never likes to be outdone - send back an even bigger letter and, if so, where will it end. 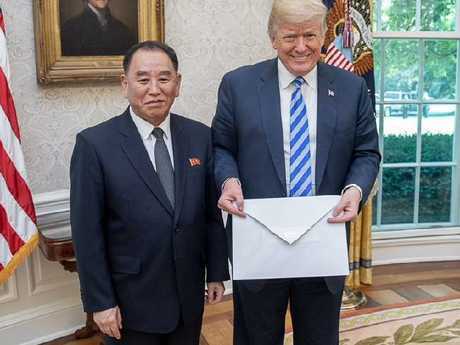 And others wondered if the giant envelope had been specifically sent to highlight the President's tiny hands. 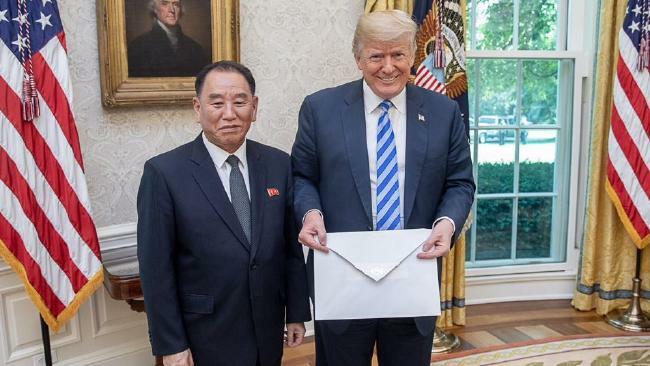 James Kosur said: "I'm 100 per cent convinced that Kim Jong-un gave Donald Trump this unusually large letter to highlight the President's very small hands." While Markus Ponto wrote: "The giant #letter for 'Trump is first rate trolling, making his tiny hands looking ridiculous small #TrumpKimSummit. 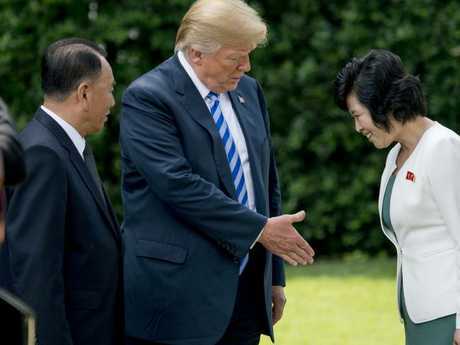 And Cheryl Wevill said: "Watching the news and saw the photo of Donald Trump and N. Korean representative Kim yun chul, where Kim handed Trump a letter written by Kim Jung Un personally. "Did you see how big it was? Probably deliberately to show off Trumps tiny hands." As for what this giant letter contained, well, we just don't know just yet and immediately after the meeting, Trump told reporters he had not yet read the letter. But a White House official has since confirmed that the President has read the contents of the giant envelope. Although there is no confirmation as to what the note says it will likely mention the nuke summit in Singapore on June 12. Mr Trump told reporters that it was an "interesting letter" but then a few minutes later said he had not read it yet. Earlier it was revealed that historic summit with Kim was back on track following the meeting with the North Korean envoy. Mr Trump made the announcement, just a week after he cancelled the summit after an hour-long meeting with Chol. "We're going to deal," Mr Trump told reporters moments after the meeting ended. "I think you're going to have a very positive result in the end. We will see what we will see." Mr Trump had withdrawn from the summit which was due to take place in Singapore with a strongly worded letter of his own, citing "tremendous anger and open hostility" by Pyongyang. Chol was greeted at the White House by chief of staff John Kelly and then whisked into the Oval Office. 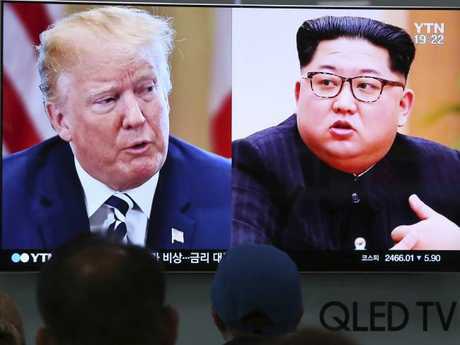 Questions remain about what a deal on the North's nuclear weapons would look like though Mr Trump said on Friday he believed that Kim would agree to denuclearisation. Mike Pompeo said he believed the country's leaders are "contemplating a path forward where they can make a strategic shift, one that their country has not been prepared to make before." Yet he also said a news conference that difficult work remains including hurdles that may appear to be insurmountable as negotiations progress on the US demand for North Korea's complete, verifiable and irreversible denuclearisation. North Korea's flurry of diplomatic activity following an increase in nuclear weapons and missile tests in 2017 suggests that Kim is eager for sanctions relief to build his economy and for the international legitimacy a summit with Mr Trump would provide. Chol is the most senior North Korean visitor to the United States since Vice Marshal Jo Myong Rok visited Washington in 2000 to meet President Bill Clinton and Secretary of State Madeleine Albright. It was an effort that ultimately failed as Mr Clinton's time in office ran out, and relations turned sour again after George W Bush took office in early 2001 with a tough policy on the North. 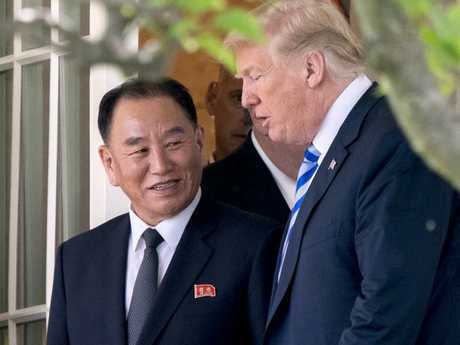 Chol, vice chairman of the North Korean ruling party's central committee, was allowed into the United States despite being on a US sanctions list.